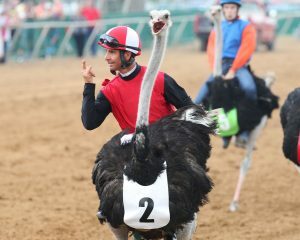 Sound the bugle, opening weekend at Ellis Park is here! 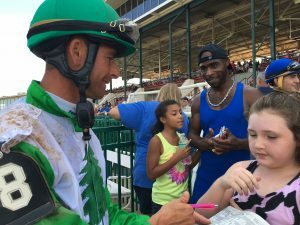 Ellis Park Racing in Henderson, Kentucky has a summer full of special events and live thoroughbred horse racing, and it all starts this weekend on Saturday July 1. 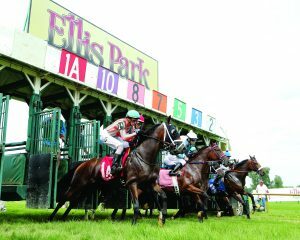 Horse history has deep roots in Kentucky, in fact Ellis Park is almost a century old (95 years to be exact)! The special events at Ellis Park help keep the history alive, and also provide fans with educational opportunities and up-close action that entertains all ages. Did we mention that all admission and parking is free? 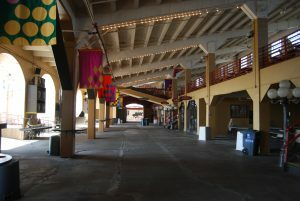 The racetrack gates are open Fridays through Sundays at 10:00 a.m. July 1 – September 4, racing will also be taking place on July 3-4 and on Labor Day (September 2nd is the only day where there is no racing). We can’t wait for you, your family, and friends to spend a summer at the races! We’ve highlighted all the special events and weekly promotions so that you don’t miss a beat, scroll for more information! 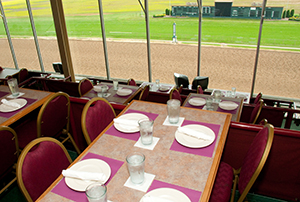 Live Racing July-Labor Day: Gates open at 11:00 a.m. Post Time is at 12:50 p.m.
Stakes Races: July 8, July 22, August 13, & August 20. Did you like this post? See all upcoming events in Henderson by clicking here.